A quality yoga mat is a key component of a regular yoga practice. Too often the mat is chosen in haste or purchased based on price. The yoga mats sold at department stores are not what you want to use for a daily yoga practice. They are thin, smell of chemicals and break down and begin to fall apart within months of purchasing. Do yourself a favor and try out a couple of mats before you make a purchasing decision. 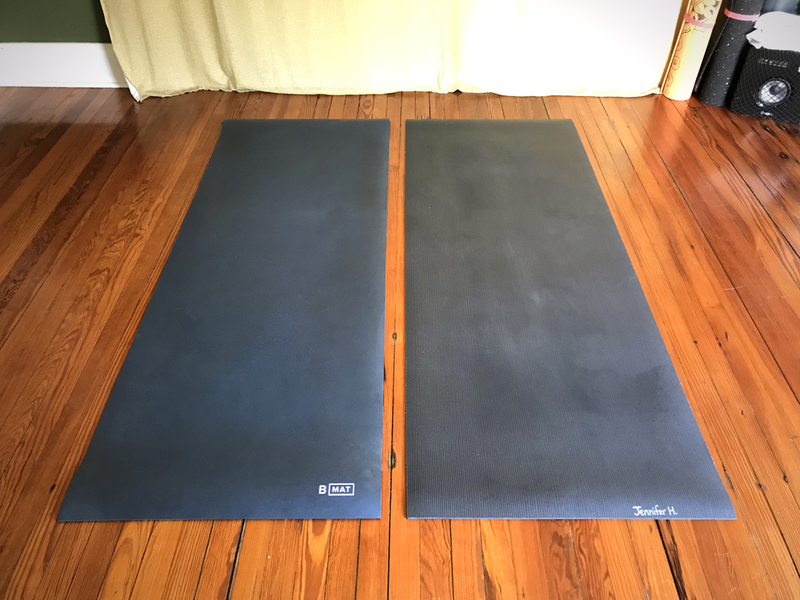 Your local yoga studio may have loaner mats you can try or you can ask other students in your classes what made them choose the mat they have. The type of yoga practice you prefer will also influence the type of mat you choose. 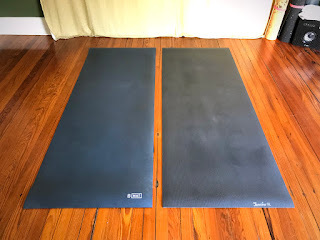 Hot yoga will most likely require sweat absorbing yoga mat towels (Yogi Toes towels) or extra sticky mats (B MAT, Lululemon, Jade, Gaiam Sol Dry-Grip).